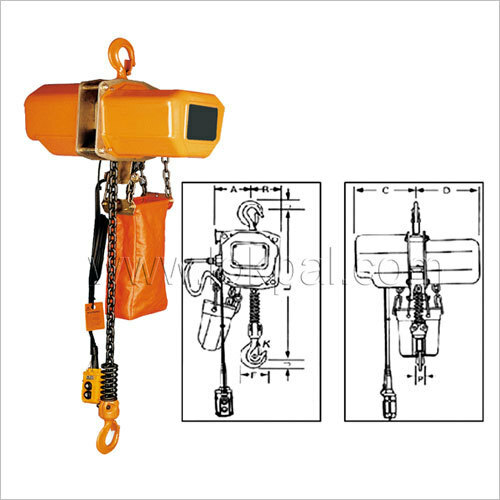 For vertical lifting of uninhibitedly suspended, bulky or heavy loads, raising hardware (or derricks) works in concurrence with workstation cranes and overhead cranes. 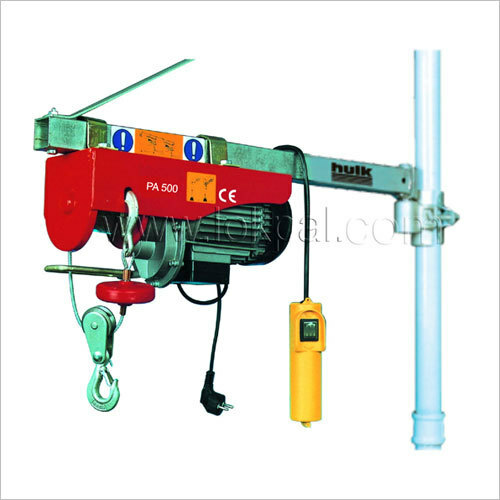 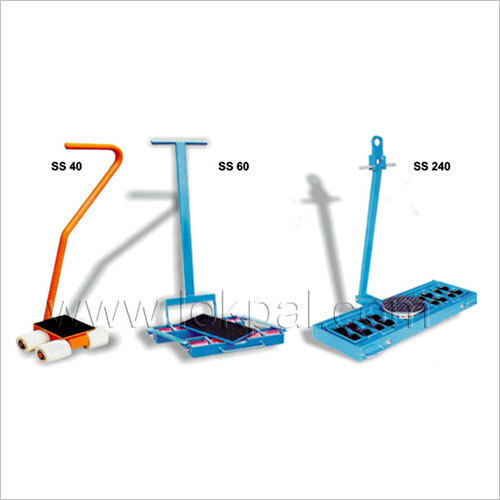 At here, we stock an extensive variety of Lifting Hoist that will suit your prerequisites. 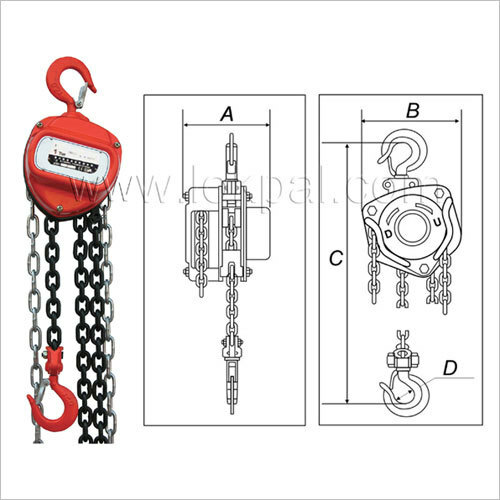 So whether customers require electric cranes, manual chain lifts, pneumatic derricks or simply hoist spare parts when all is said in done, we have has the appropriate response. 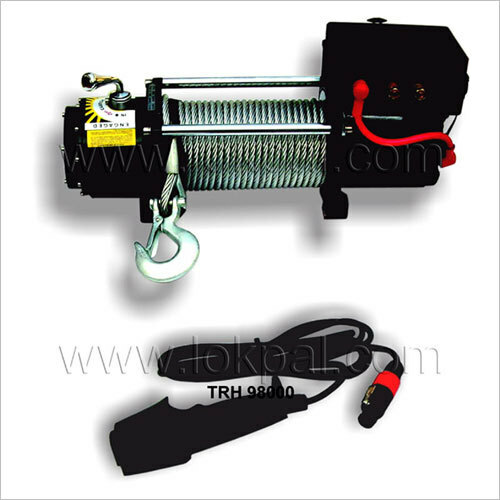 The induction motor of our Lifting Hoist is peaceful to work and demands no overhauling. 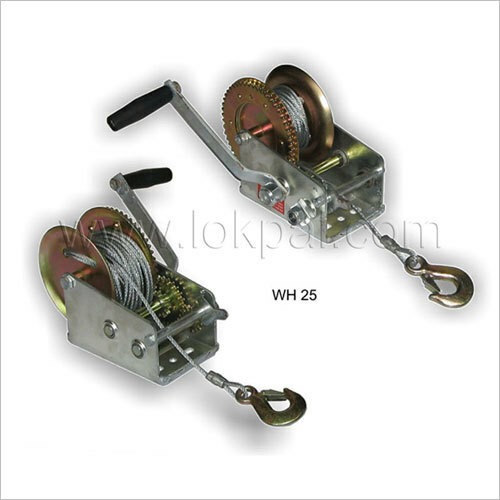 Hefty duty interlaced steel link is offered for safe lifting applications. 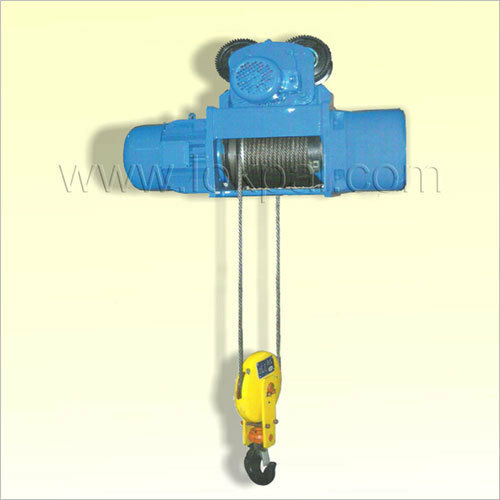 Maximum link length lever consequently stops the lift when the most extreme raising link length has loosened up from the derrick spool.